‘Yeah, I’m Usher, I’m Justin Timberlake, call me whatever you want but I’ve got something that’s my own’, - intones Vaidas on the opening track of his debut album Ką tu mėgsti?. 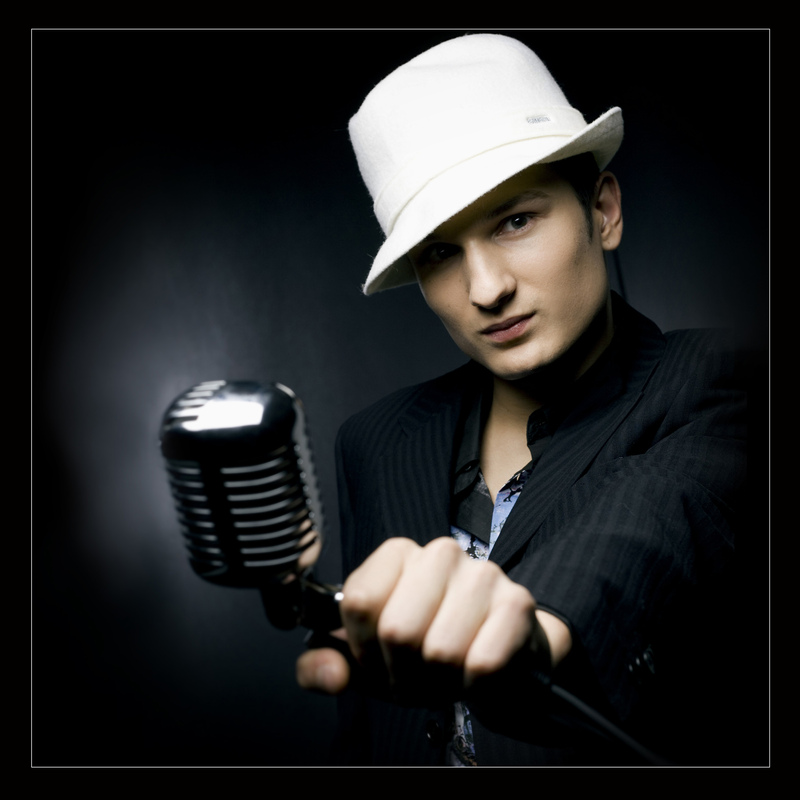 Laughing in the face of cynics who accused him of copying the style of international r‘n‘b stars , Vaidas became one of Lithuania‘s most popular male performers (although the American r‘n‘b and soul music influence is obvious when one listens to his records). Vaidas got his big breakthrough in 2005, when he joined the crowd of singing hopefuls in TV reality show Dangus. The audience fell in love with this charismatic performer immediately, his cover of popular Lithuanian song Myliu went straight to the top of the charts and Vaidas found himself living a pop star dream before even finishing the high school. This provided a suitable warm-up for release of Vaidas‘ debut album at the end of the year. 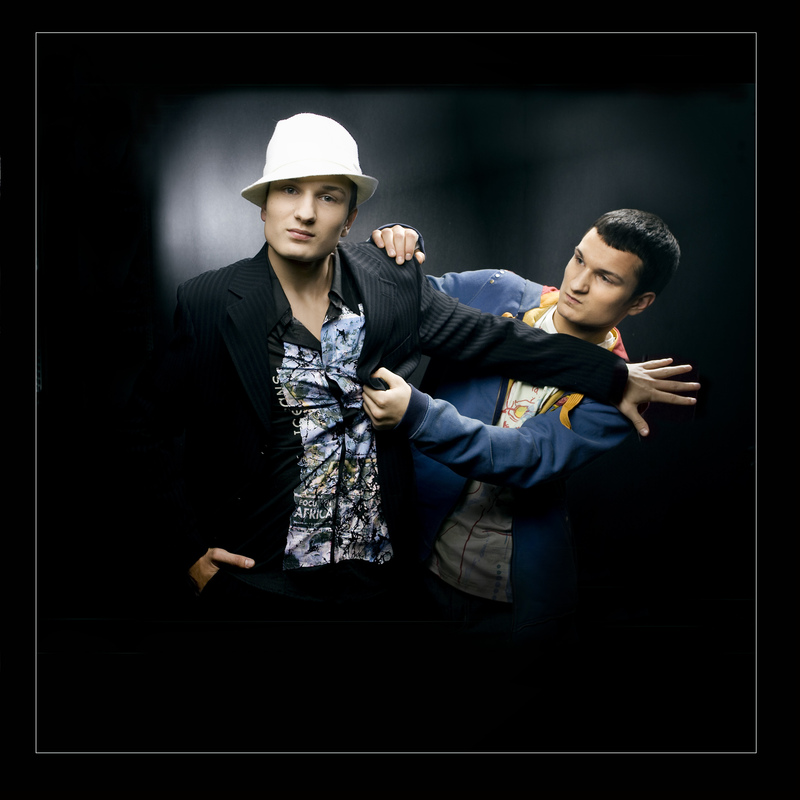 Sung both in English and Lithuanian, the CD features collaborations with Lithuanian r‘n‘b uber-producer Linas Adomaitis and several well-known pop performers. 2007 brought Vaidas‘ fans another treat – his music video Music Is My Soul (one of the most expensive in Lithuanian showbiz history) took TV airwaves by storm. “Yeah, I’m Usher, I’m Justin Timberlake, call me whatever you want but I’ve got something that’s my own”, -intones Vaidas on the opening track of his debut album Ką tu mėgsti?. 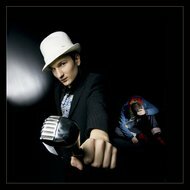 Laughing in the face of cynics who accused him of copying the style of international r‘n‘b stars , Vaidas became one of Lithuania‘s most popular male performers (although the American r‘n‘b and soul music influence is obvious when one listens to his records). His first venture into showbusiness was a hit‘n‘miss affair. Calling himself Ozonas, Vaidas first broke into radio charts in 2004, at the age of 17. Audience and critics took notice – Vaidas even gained a Radiocentras award nomination for the best Lithuanian hip hop act. Nowadays, however, Vaidas dismisses this chapter of his career as „not really relevant“. Dropping the frankly stupid nickname, Vaidas got his big breakthrough in 2005, when he joined the crowd of singing hopefuls in TV reality show Dangus. The audience fell in love with this charismatic performer immediately, his cover of popular Lithuanian song Myliu went straight to the top of the charts and Vaidas found himself living a pop star dream before even finishing the high school. 2006 brought him one of the main roles in musical Meilė ir bananai and a TV presenter‘s job. This provided a suitable warm-up for release of Vaidas‘ debut album at the end of the year . Sung both in English and Lithuanian, the CD featured collaborations with Lithuanian r‘n‘b uber-producer Linas Adomaitis and several well-known pop performers. 2007 brought Vaidas‘ fans another treat – his music video Music Is My Soul (one of the most expensive in Lithuanian showbiz history) took TV airwaves by storm.